Our Week 15 2017-2018 boys team coach of the week is Wade Discher of the Wasatch High wrestling team. 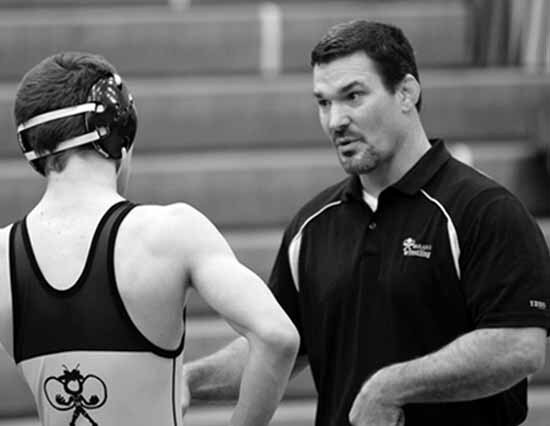 In two stints as the head coach of the Wasps, Discher has delivered nine state championships and he is currently working on a three-year streak. Overall, Wasatch has 21 state wrestling titles and it is currently ranked as the top team in the state. Discher returns a number of wrestlers who turned in top performances a year ago, and many of his grapplers are ranked very highly this year. Zak Kohler, Stockton O’Brien, Seth Gardner and DJ Cohen are among the returning stars who will attempt to make it four in a row at Wasatch. The winning that keeps on coming at one of the state’s most consistent sports programs makes Coach Discher our Anython boys team Coach of the Week for the weeks of Dec. 18 and Dec, 25, 2017.